If you want to experience the story of Dragon Ball Z in it’s most faithful adaptation you can’t look past the Kai series. Unlike other entries in the Dragon Ball franchise such as Super or GT, Kai isn’t a brand new series nor does it contain story we haven’t seen before. It’s a stripped down, more faithful version of Akira Toriyama’s Dragon Ball Z story with the filler episodes removed and many unnecessary sequences shortened (such as those long stare off’s) as well as a rewritten script to produce a series that is a much more accurate retelling of the original manga. 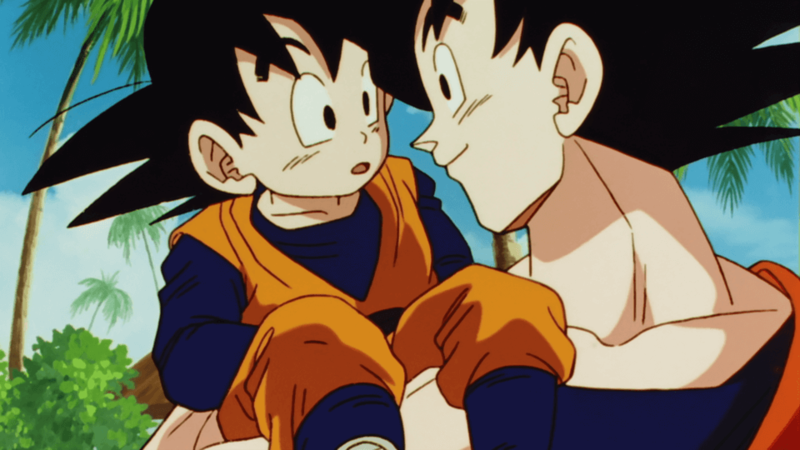 The footage used primarily consists of the existing DBZ episodes but does have a number of new and re-animated scenes popped in the episodes to improve the overall flow. Some special effects and modified background’s have also been added which has made an already great anime even better. This set contains the final 3 volumes of the Dragon Ball Z Kai story which have been dubbed ‘The Final Chapters’ as there was quite a lengthy break between the original Kai releases and these final 3 volumes. The first volume in the set picks up directly after the end of the Cell saga. It’s been 7 years since Gohan defeated Cell, now a teenager and enrolling in a new high school. 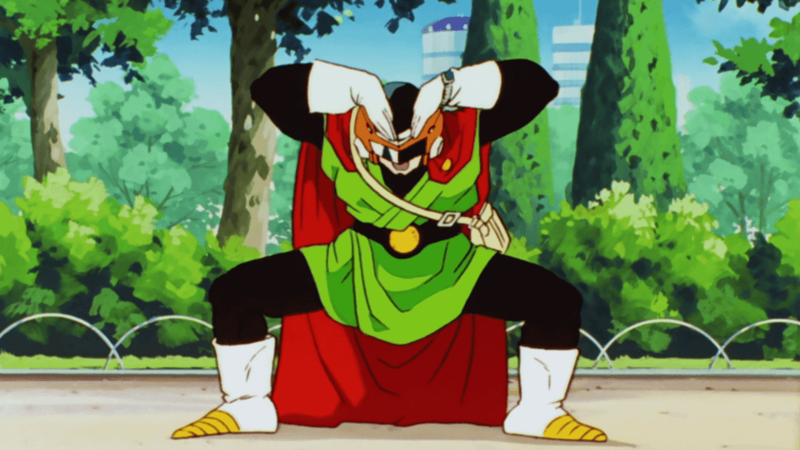 Quickly leading to the creation of his hero persona The Great Saiyaman and begins the relationship with Videl, the daughter of the ever popular Mr Satan. 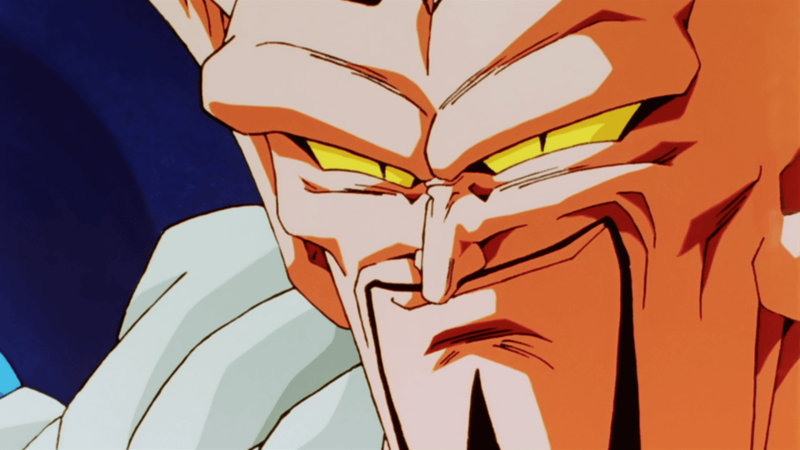 The majority of the set focuses on the world tournament saga, a storyline that was quite frequent in the original Dragon Ball series but took a back seat when the series transitioned into Z. It’s a fast paced, really fun saga to watch but towards the back end a new threat rear’s it’s head that leads into the beginning of the next volume. The second volume contains the Majin Buu saga, which is basically the introduction to the final big bad of the Z series. 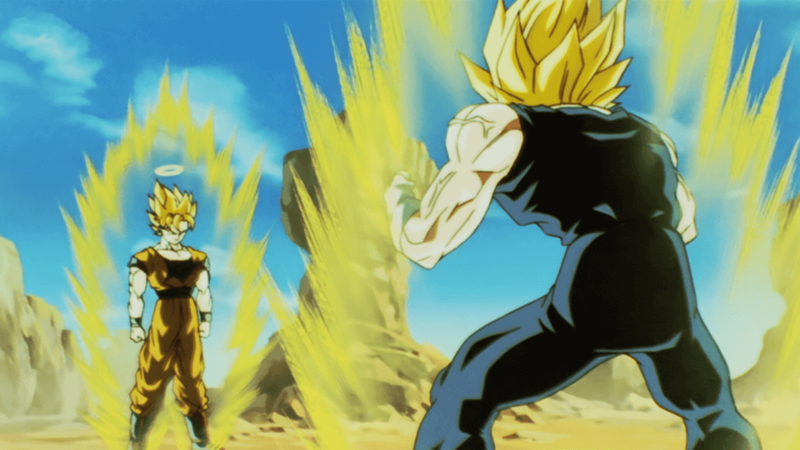 The transition into this storyline from the world martial arts tournament is one of the best season transitions Z has and this season is one of my fave’s due to it spending a lot of time developing the newer characters in the show such as Goten and Trunks along with the villains. The final volume wraps up the whole Z series with the Evil Buu/Kid Buu saga and contains the biggest, high stakes battle of the series yet. It also provides a fitting conclusion to the story and these character’s we’d spent years getting to know. And for 18 years this was our conclusion to the characters, until the surprising reveal of Dragon Ball Super 18 years later let us spend more time in the Dragon Ball world. The whole Final Chapters box set contains 71 episodes in total split across the 3 volumes of the set with 9 Blu-Ray discs in total. The episode count for the original Z series from the end of Cell to the final episode was 96 episodes, which shows how much more condensed the Kai series is in it’s story telling. The Final Chapters collection presents the episodes in a 16:9 format and in full 1080p HD on the Blu-Ray release. All episodes are available to be watched in the English dub or if you’re a DBZ purist the option for the Japanese audio accompanied with English subtitles is there too. The set’s special features include textless opening and closing songs as well as video commentaries by the cast on key episodes throughout all three of the Final Chapters volumes. The video commentaries are great, I love gaining further insight about the episodes and the recording process from the actor’s themselves. 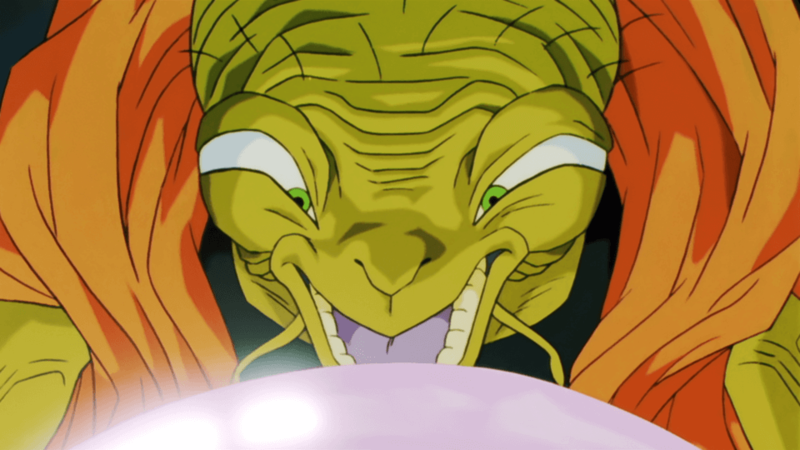 Dragon Ball Z Kai The Final Chapters does an incredible job of accurately portraying the original vision of the Dragon Ball manga to the viewer. With the filler stripped out and the excessive lengthy stare-off fight scenes shortened down it’s improved the pacing of the series immensely. The footage along with the new special effects really pop on the Blu-Ray release, I can’t recommend it enough for fans of Dragon Ball. I own the original Z series box set but this Kai release has become my go-to version to watch the final saga’s of Dragon Ball Z, unless I feel like re-watching the filler arc’s such as the Otherworld Tournament again. A Blu-Ray review copy was provided by Madman Entertainment for our Dragon Ball Z Kai the Final Chapters review. + Unless you like the fillers, it's the new definitive way to enjoy the series.